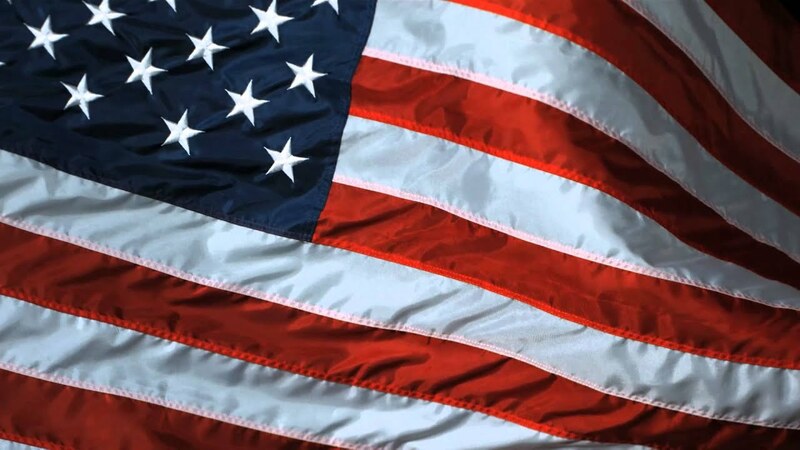 When it comes to the men and women of the United States military, we choose to honor the noble character of self-sacrifice for the benefit of others, that they exemplify. 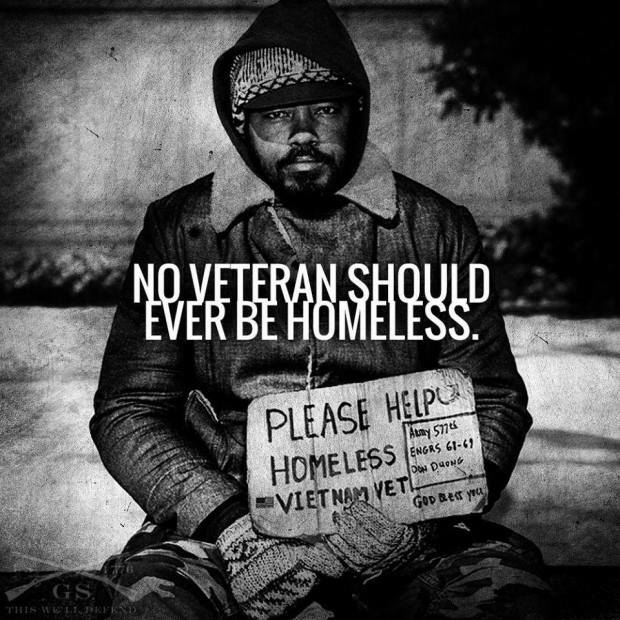 In order to gain a greater appreciation for what these brave souls have done, please take a moment to think about how many people you know, who would sacrifice their life and limb for YOU a stranger. 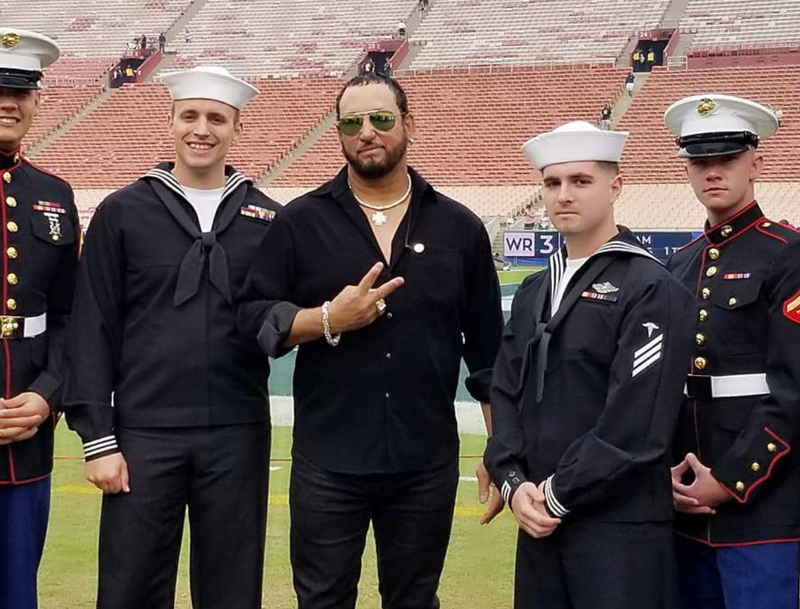 Our mission is to recognize the patriotism and sacrifices in service to our country by these men and women of the United States of America’s military, and to find a sound way to give back to those who have demonstrated their love of our country exponentially. 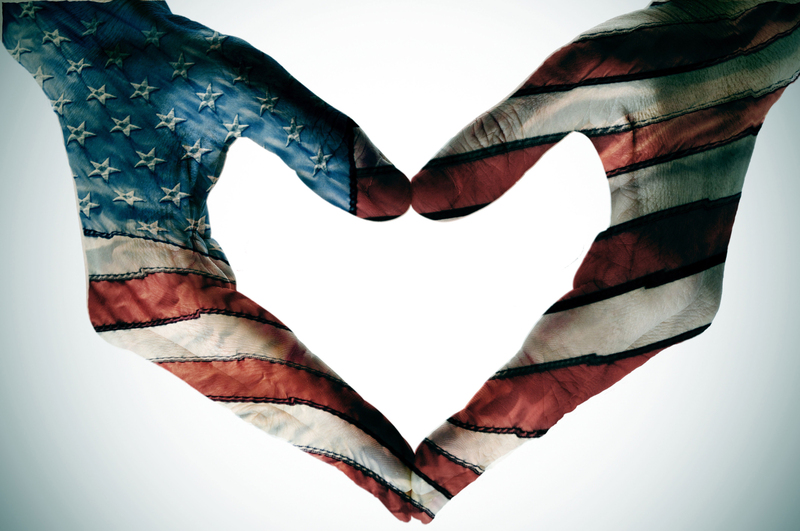 “The Miracles For Heroes” was created to give you the opportunity to return this love, protection and support for our fellow human beings. One’s who have served in battle, who have lost their friends. 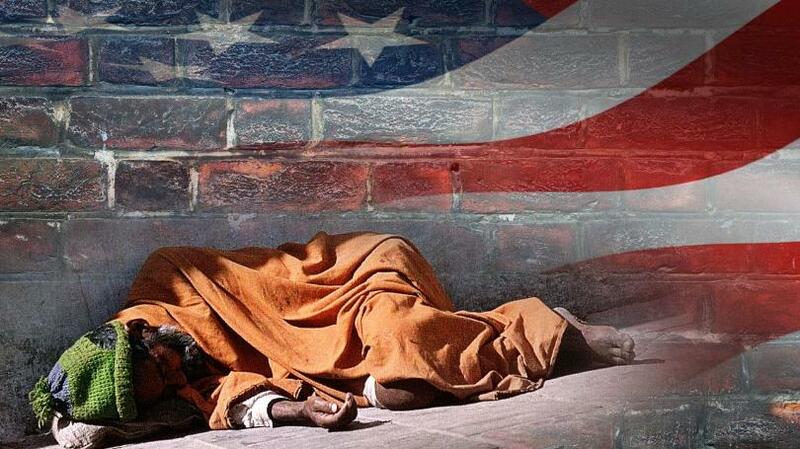 Ones who have been injured and are still suffering physically and mentally in our own country today. Just talking does nothing. It’s time we all pitch in and become the soldiers they need right now. 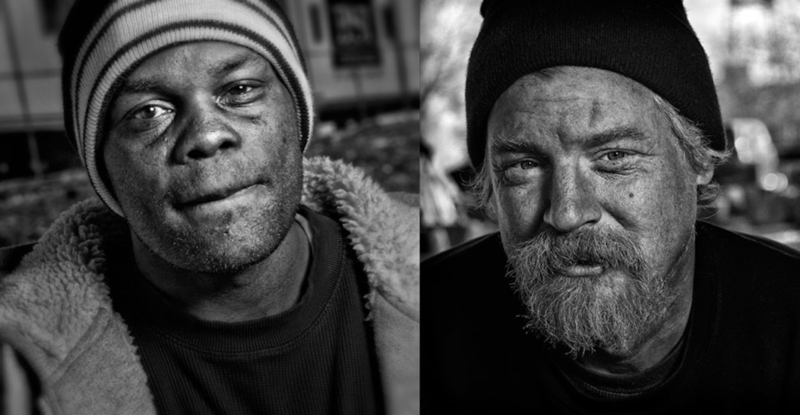 We must join together in this effort to make a difference in their lives. God bless American Gold Star Families, Blue Star Moms and our brave selfless soldiers for their dedication and sacrifice. 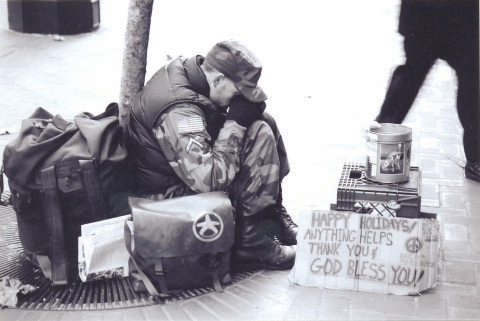 We have lost more Veterans to suicide than to combat since the first Iraq invasion. 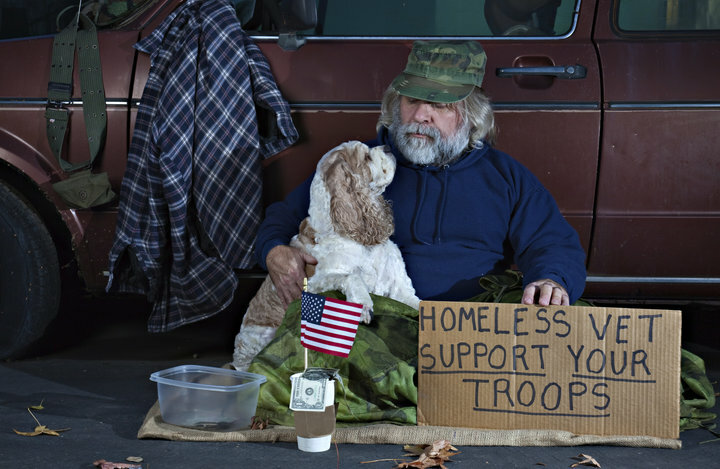 40% of the millions of homeless Americans are Veterans. 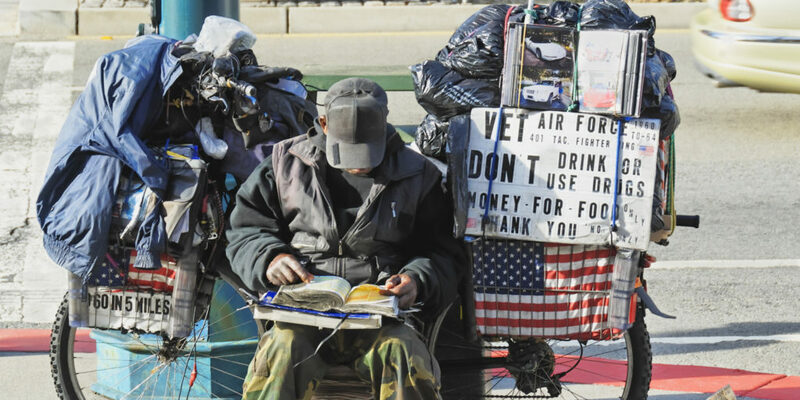 Huge numbers of disabled Veterans are not getting adequate medical and disability treatment and care. 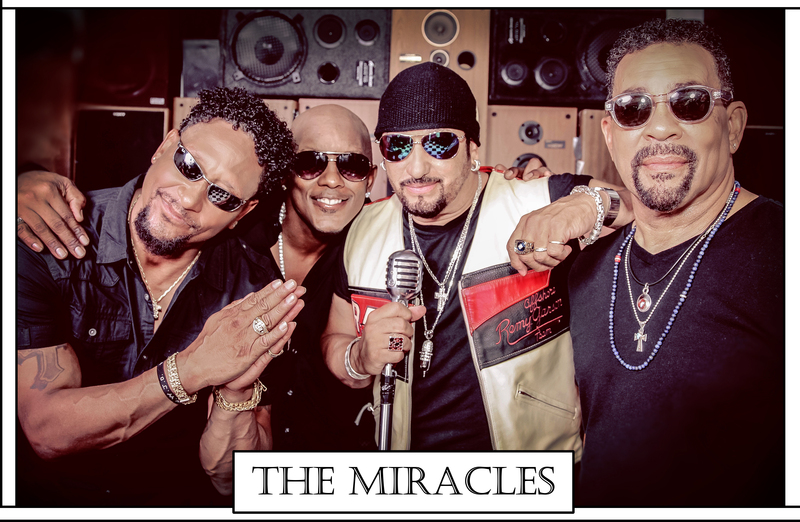 With the assistance of the Veterans administration and Yendis Entertainment, “The Miracles for Heroes” campaign and concert tour was initially to bring a night of absolutely free entertainment for our military Heroes. 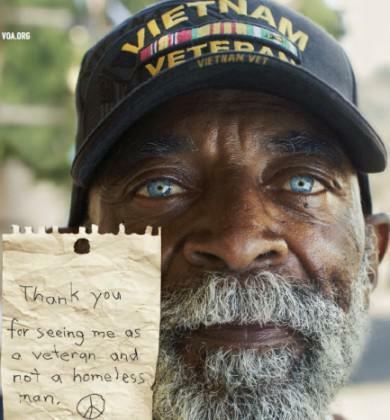 This quickly became a celebration as well as an outreach to our Veterans and to embrace them, to support them and to show how much we care for them. 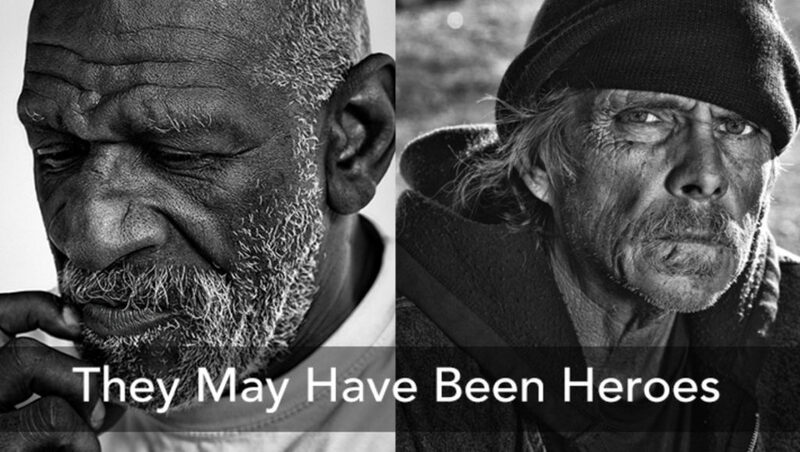 With this outreach, we are proposing to provide access to the necessary tools needed to acquire housing, jobs, healthcare, therapeutic support, psychiatric care, volunteer services and overall provisions for whatever is needed and deserved for their sacrifice. 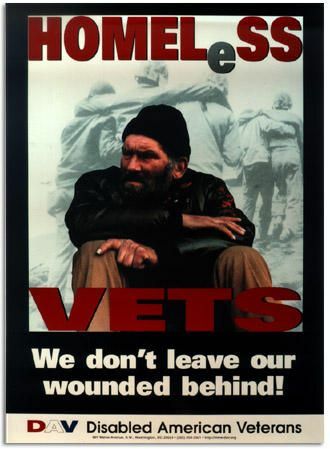 Here is a quote from a Veterans message board showing how events like these can be the perfect vehicle for getting our Veterans the services and necessary essentials to live a happy productive life. This is why we felt the need to assist in their quest to normality. 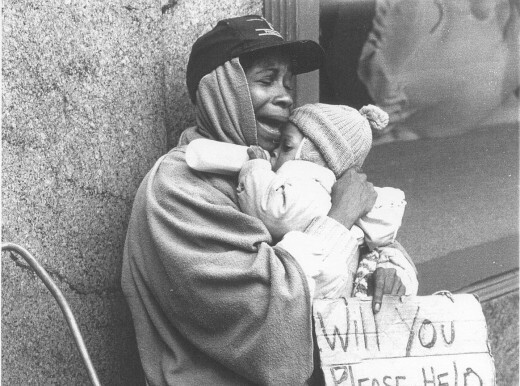 They are human beings in need of our help, our generosity and our LOVE. Throughout our research, we have discovered 3D printing that would cost approximately $1,000.00 each and can be built in approximately 8 hours per home. This video is one example of that process. With your assistance, we can create the community we call, the launching pad. This will give an individual person or a family an opportunity to re-start their lives with a proposed 2-year rent free lease. We plan to give them all the tools necessary to move into a more permanent home or an apartment to sustain a normal lifestyle. The home will be open to accommodate a new person. Our plan is to build thousands of these homes. 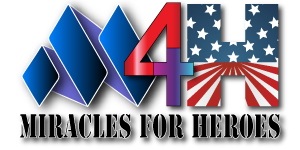 The Miracles For Heroes plan for the future is to produce an All-Star pay-per-view concert event, which will feature an array of celebrities who are dedicated to honoring and serving our Veterans as much as we are. 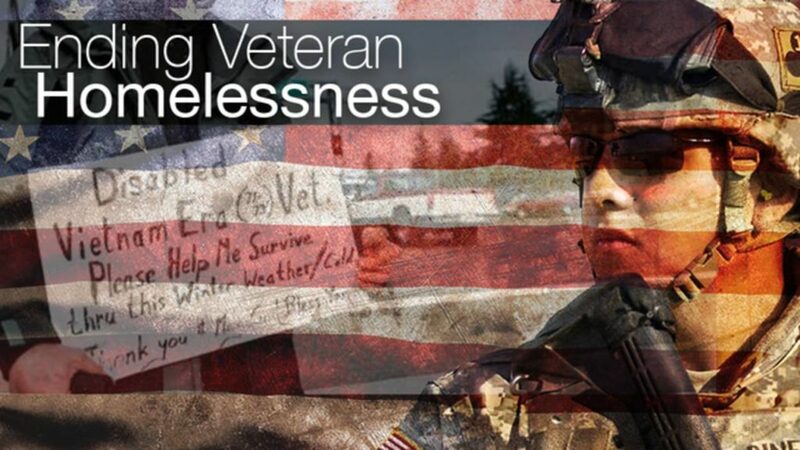 Stay tuned, donate, share and become active and watch for greatness in our initiatives and events are dedicated to our amazing Veterans and active Military branches of The United States of America. May God Bless you! © Miracles For Heroes. All Rights Reserved. 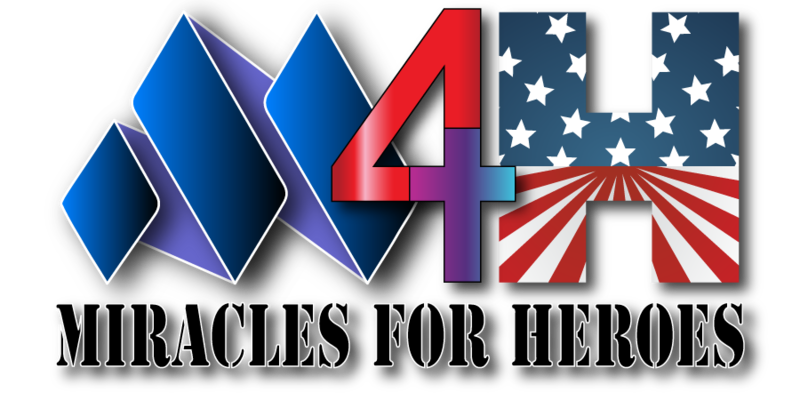 Miracles For Heroes is a 501 (c)(3) non-profit recognized by the IRS. Tax ID Number: 82-0658662 Photos associated with client stories feature the actual person referenced. Other images are for illustrative purposes only.